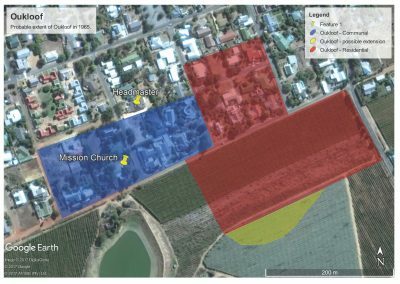 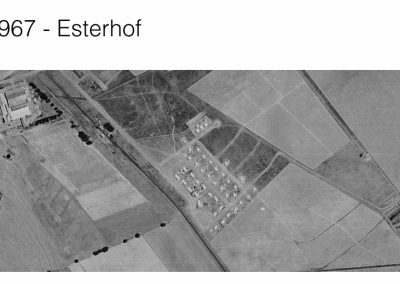 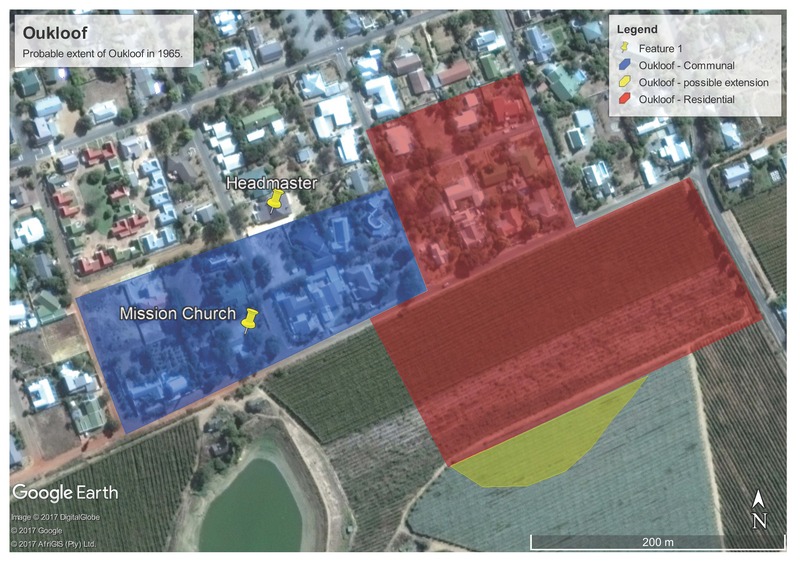 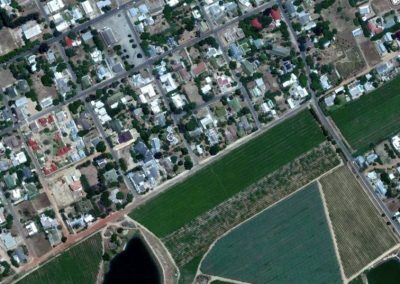 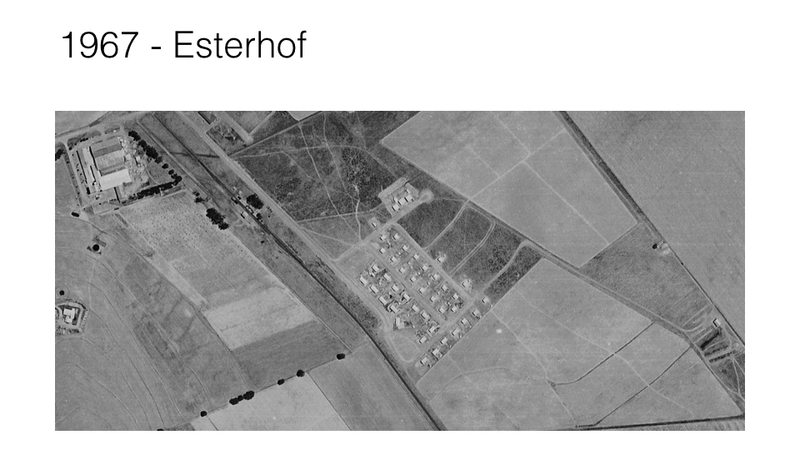 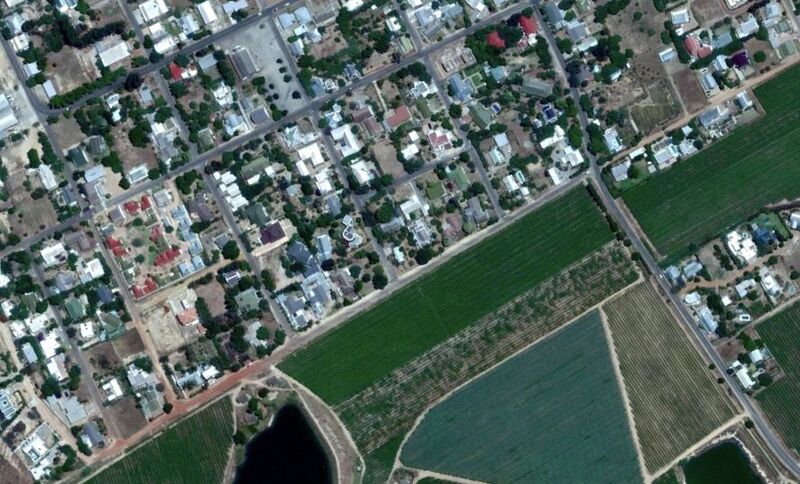 1955 : Oukloof is already an established community existing as part of Riebeek Kasteel. 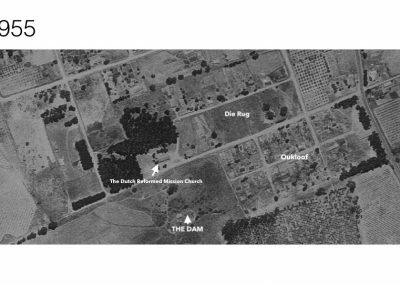 1960: Oukloof prior to the forced removals. 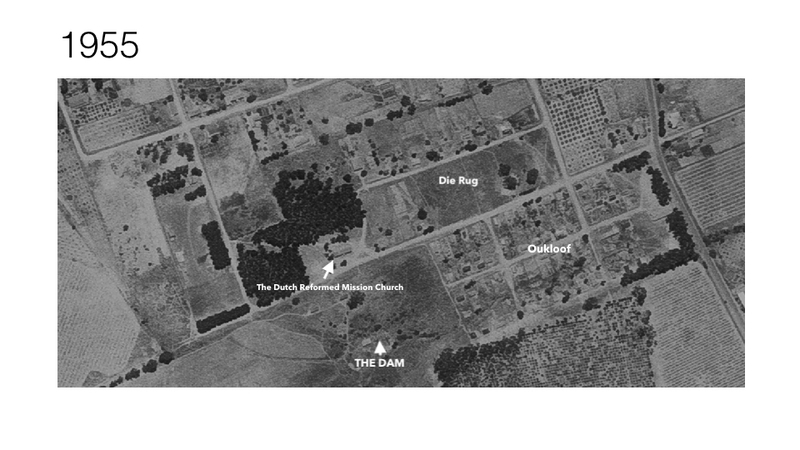 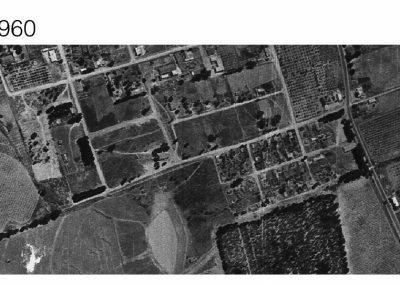 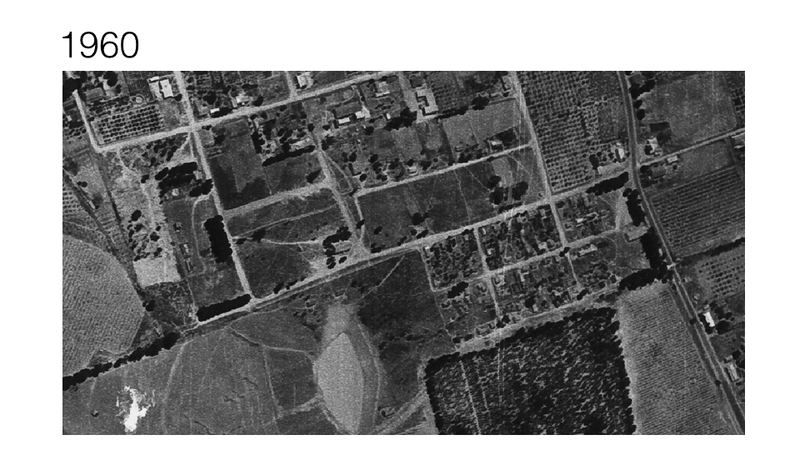 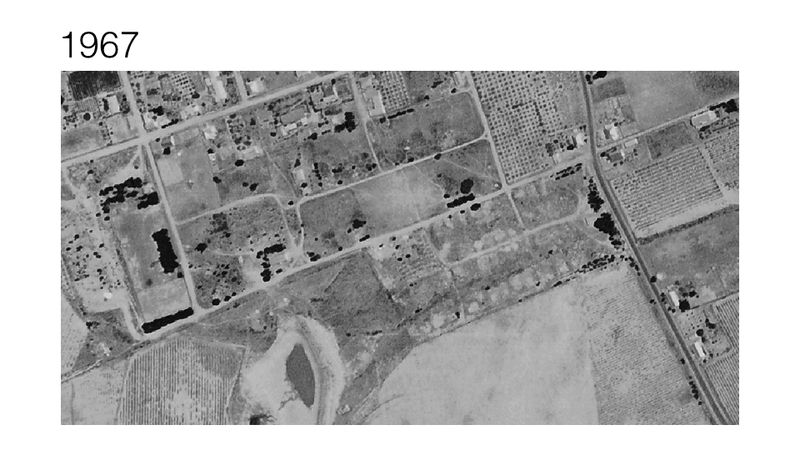 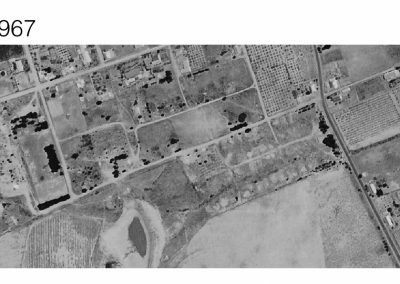 1967: Oukloof - All the houses in Oukloof including the Mission Church has been demolished and the land cleared.